Put your car on the car lift or jack up the front end of the car so you can have access to the master cylinder. The first thing we need to do is release some of the brake pressure. Open up the master cylinder of the car and drain the brake fluid half way. 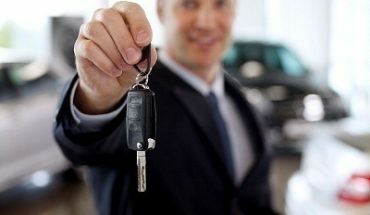 You can take your brake fluid to your local auto shop to dispose of it in an environmentally friendly manner. When finished with the procedure, we can replace it with new fluid. Now make sure the back tires of the car are raised. Use the jack if you have to and lower the front car and move the jack to the back of the car to get the wheels off the ground. Use the wrench to unscrew the lug nuts from the tires of the car. If you see round clips on your car (only if it’s rear wheel drive) take them out. If front wheel drive, then remove the bearings cap and bearings. 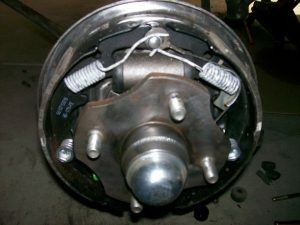 Now remove the brake drum. If it’s resisting, give it some lubricant. 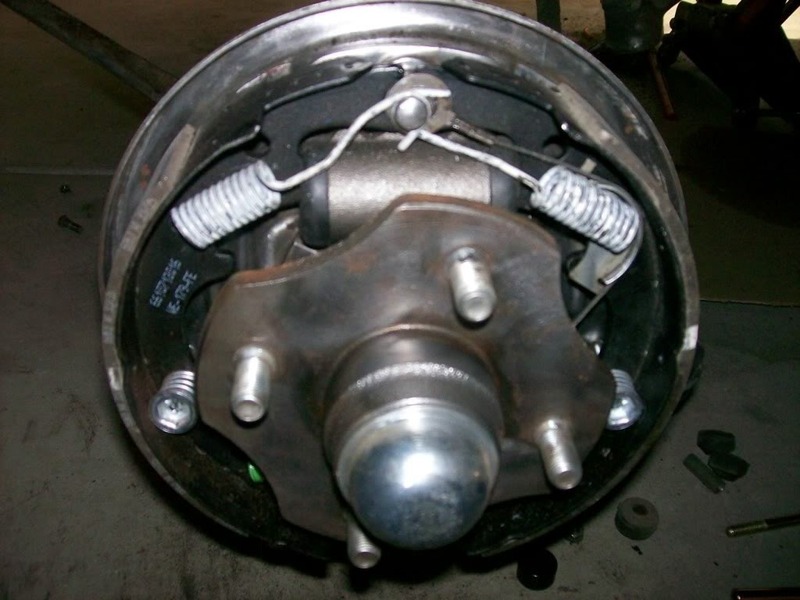 Remove anything that is attached to the brake shoe, and try not to forge what goes where. It’s best to have the car manual handy for a reference. When the brake shoe is free of attachments, remove the shoe. 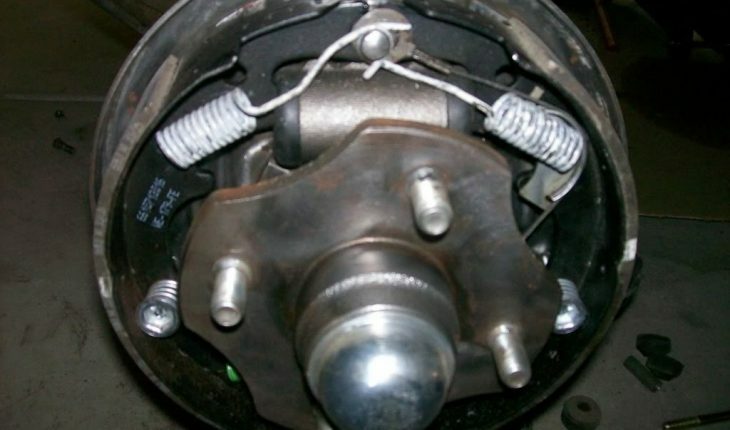 Remove the spring and screw from the brake shoes. Clean the drums before installing. Make sure the new drum is especially clean. Next we need to sand the drums to make sure they are smooth. Put lubricant on all contact points. Install the new shoe like the old one, aligning it against the backing plate. Refer to manual if you forgot how it was. Reattach the spring and screw and any other hardware that was removed. 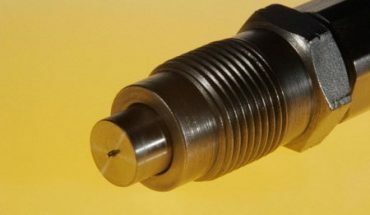 Reattach the round clips or bearings cap or bearings. Add brake fluid to replace what we drained. Make sure you have the right tools for this job. It’s unsafe if you do it wrong and could cause a life threatening experience. When testing out the new drums, make sure you go slow and avoid sharp turns or downhill slopes.